The Lexus flagship - the LS500 has been totally redesigned for 2018. 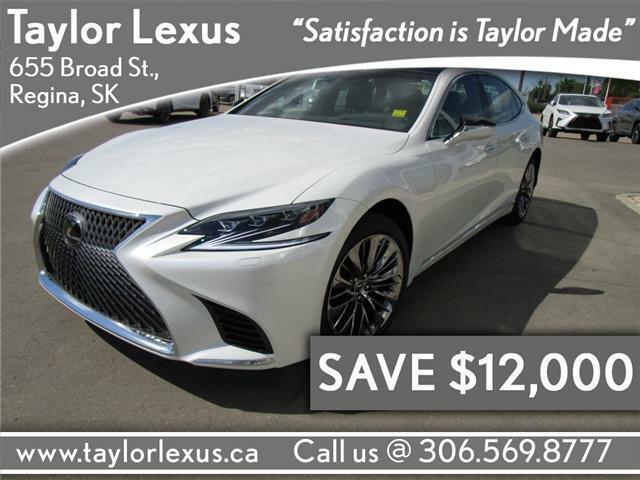 Take advantage of this EXCLUSIVE offer from Taylor Lexus. Click below for more details.